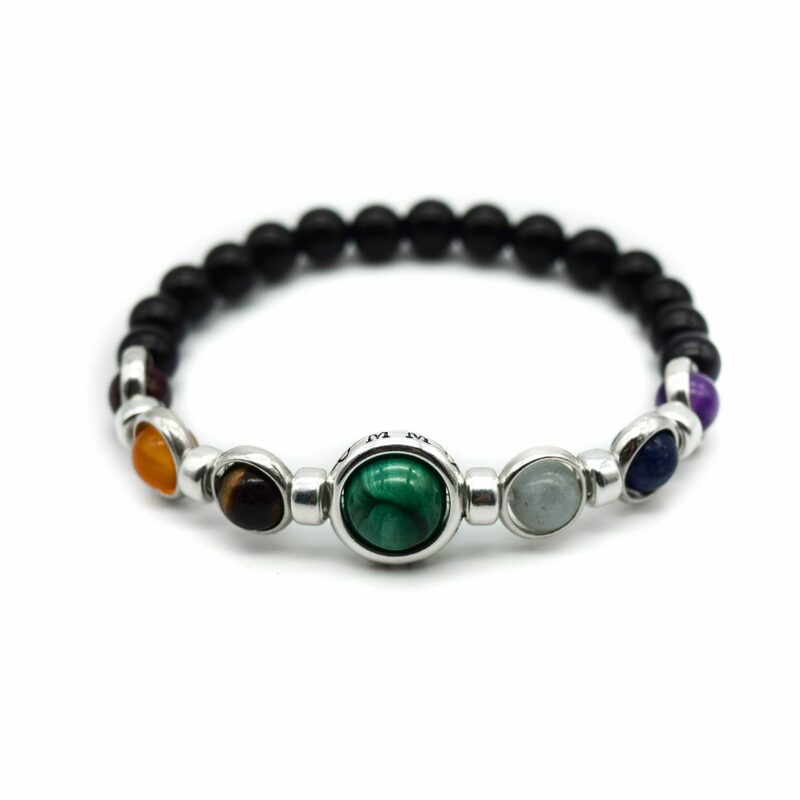 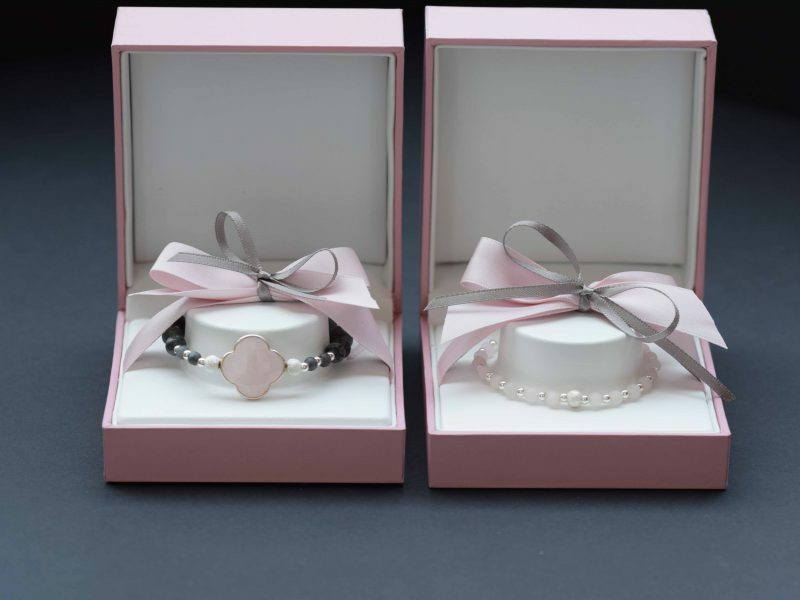 Chakra Bracelets work by balancing the seven energies which are referred to as chakras. 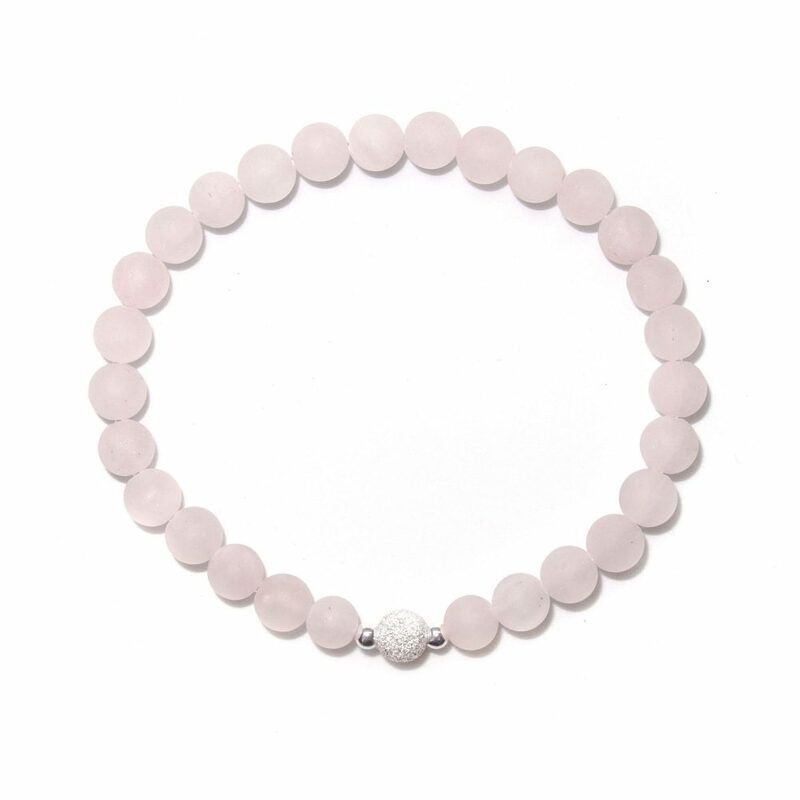 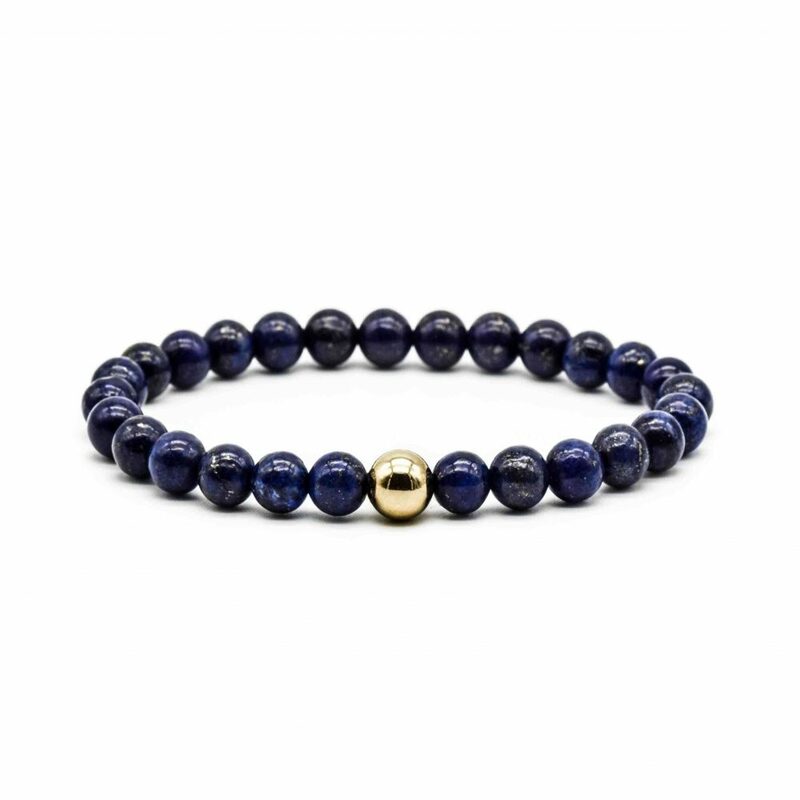 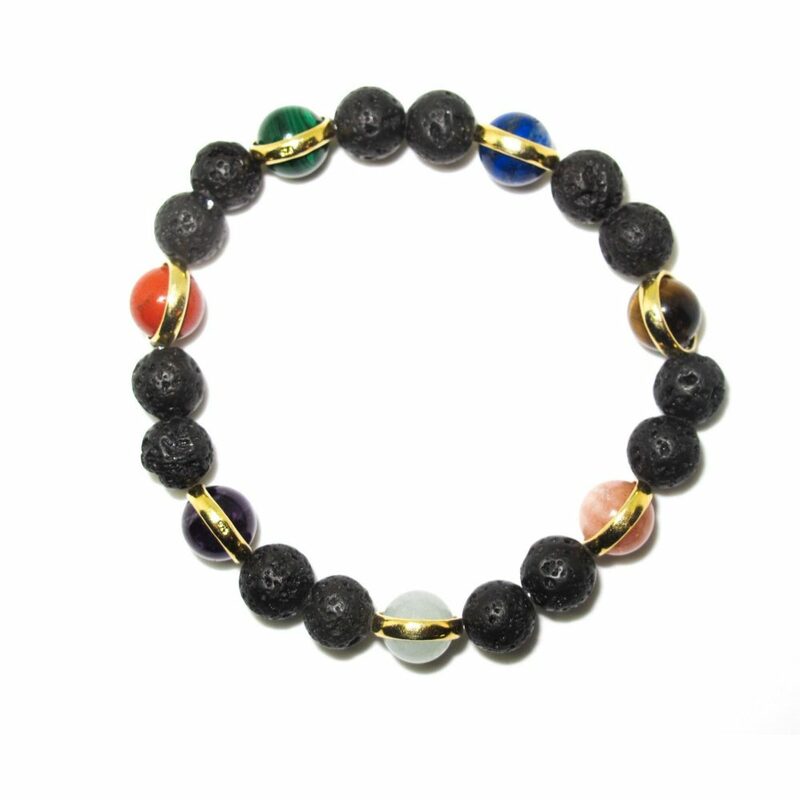 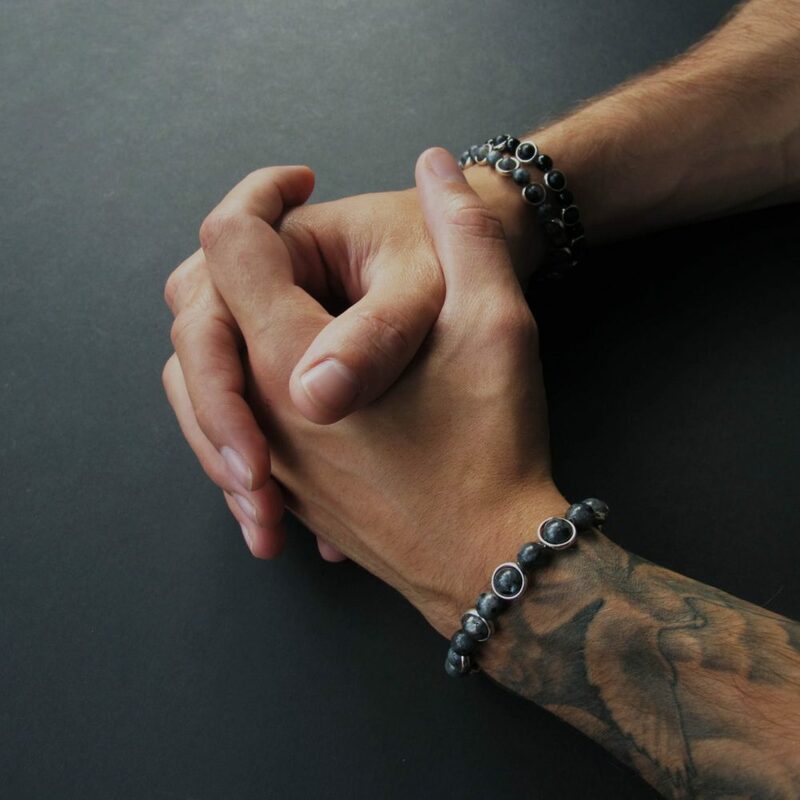 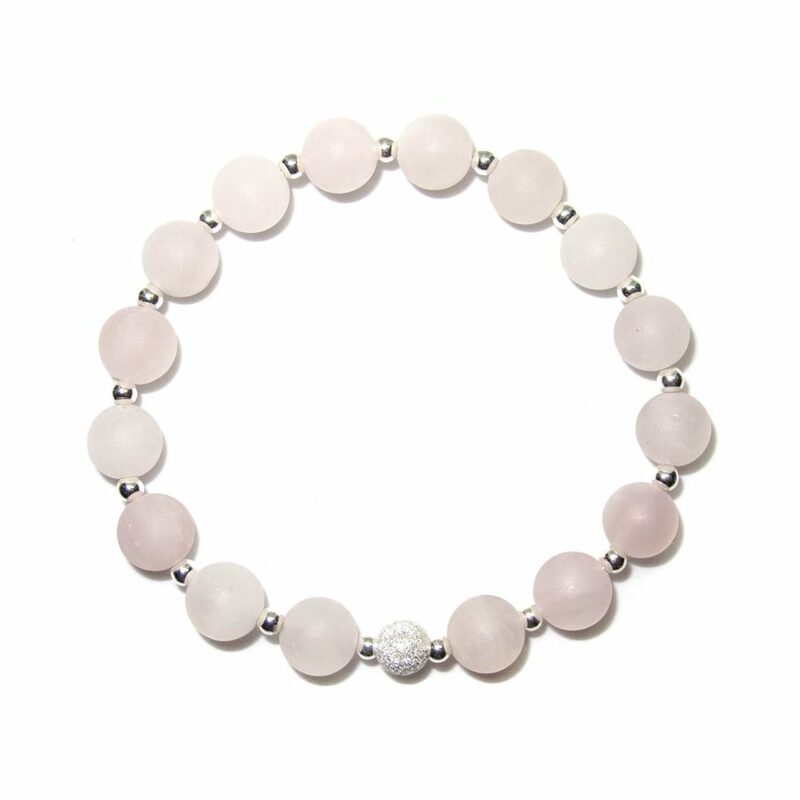 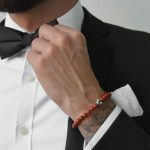 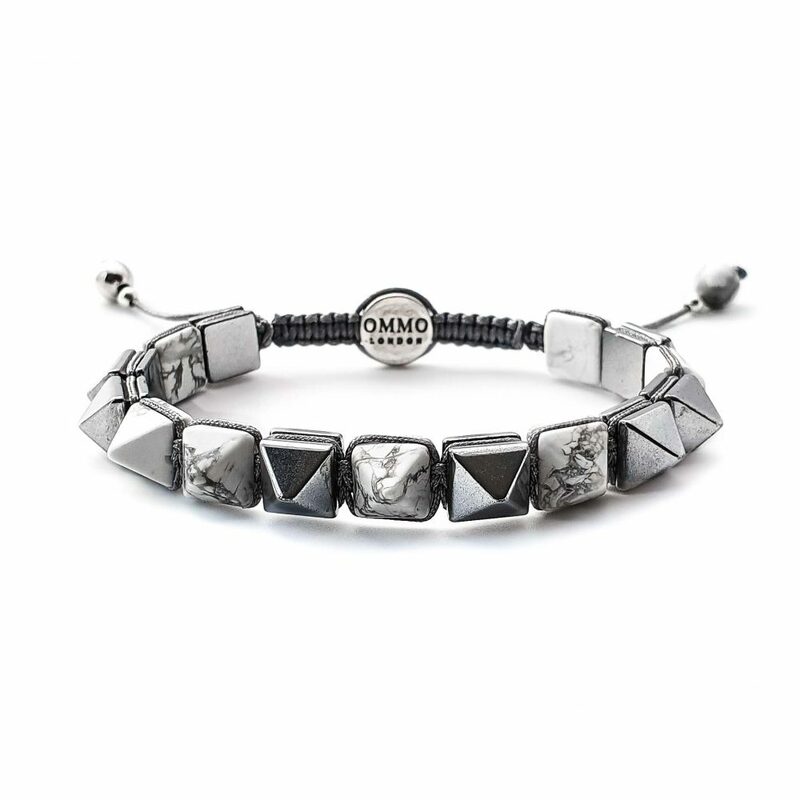 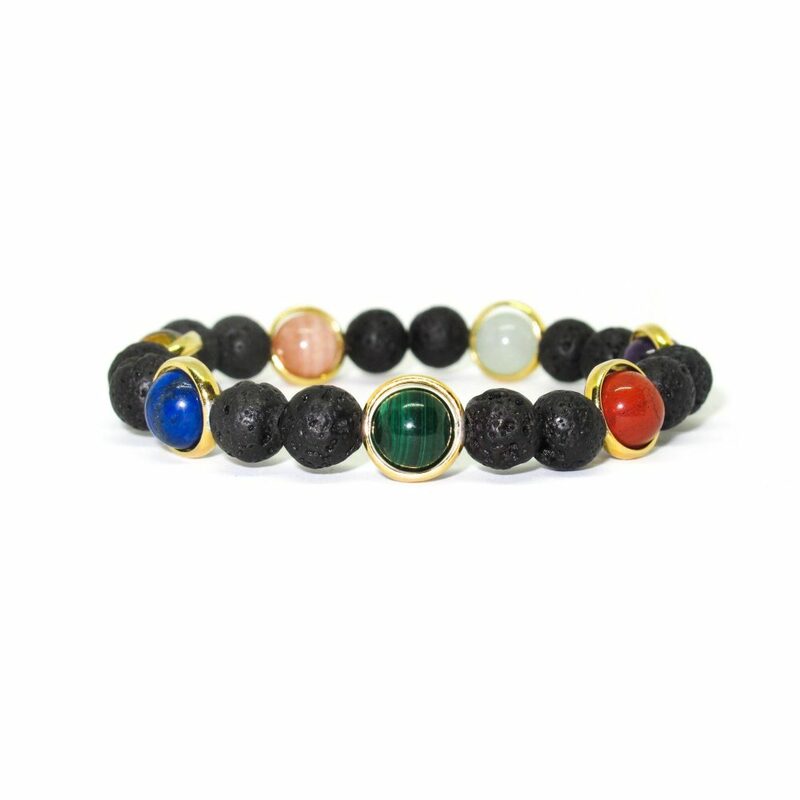 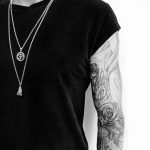 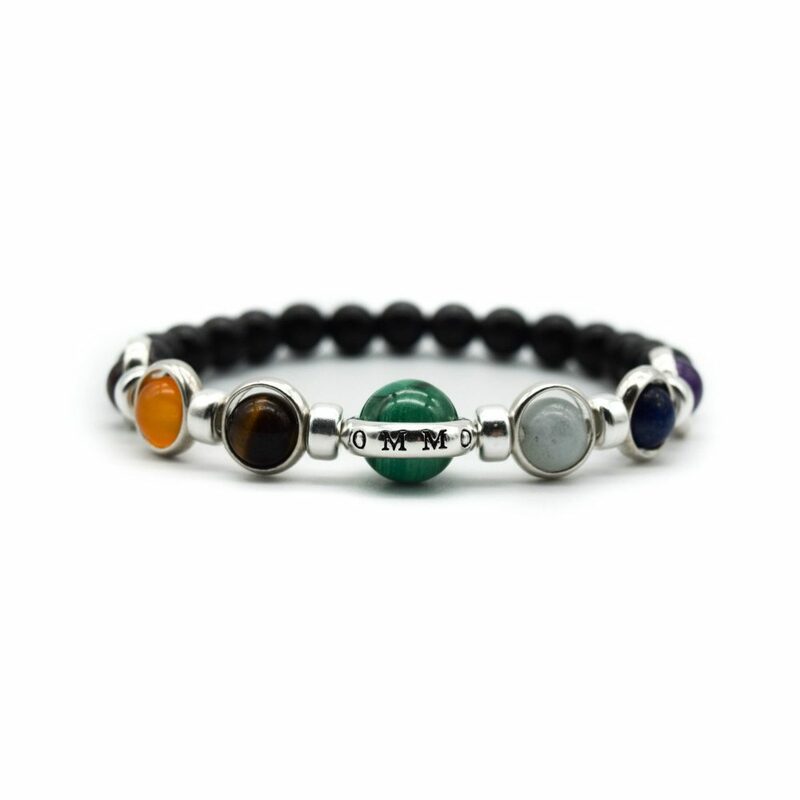 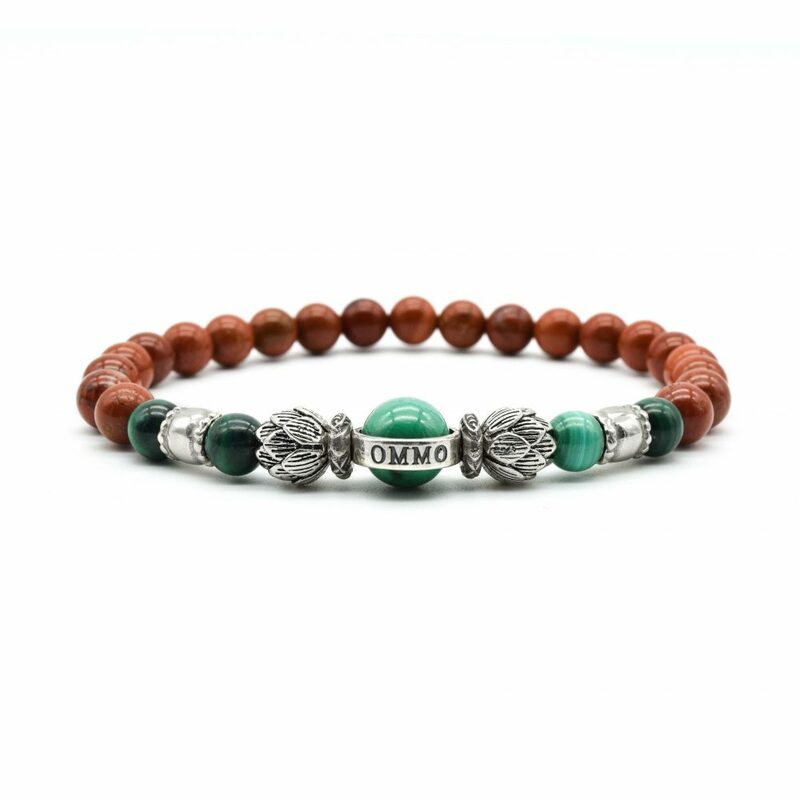 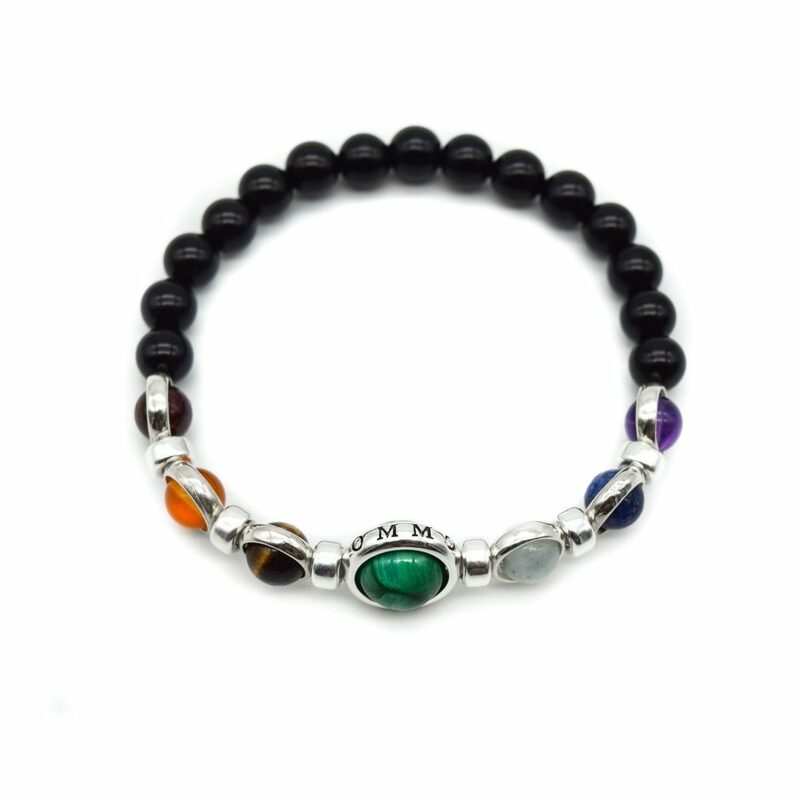 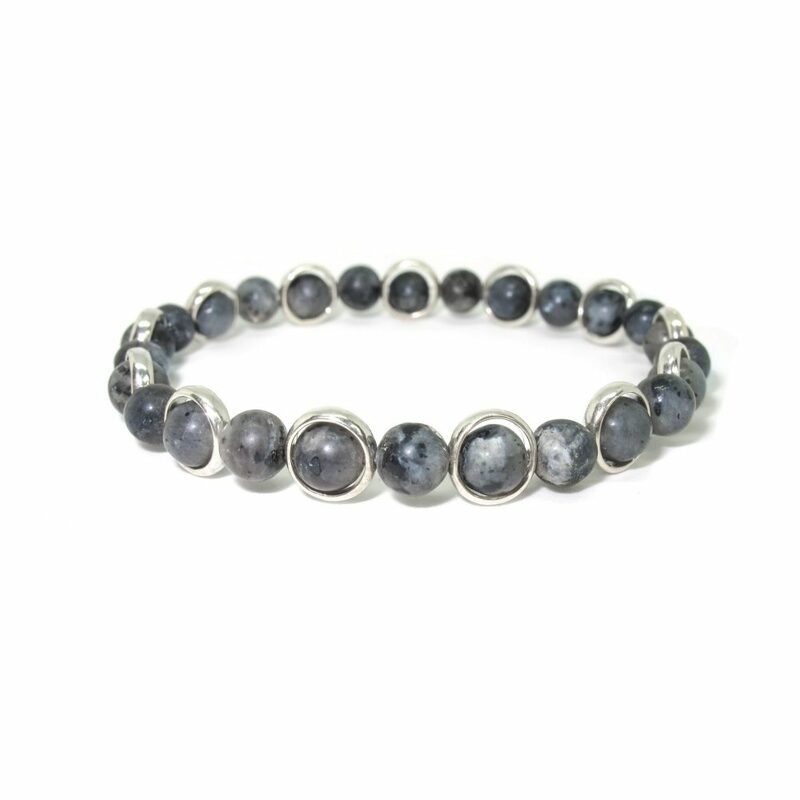 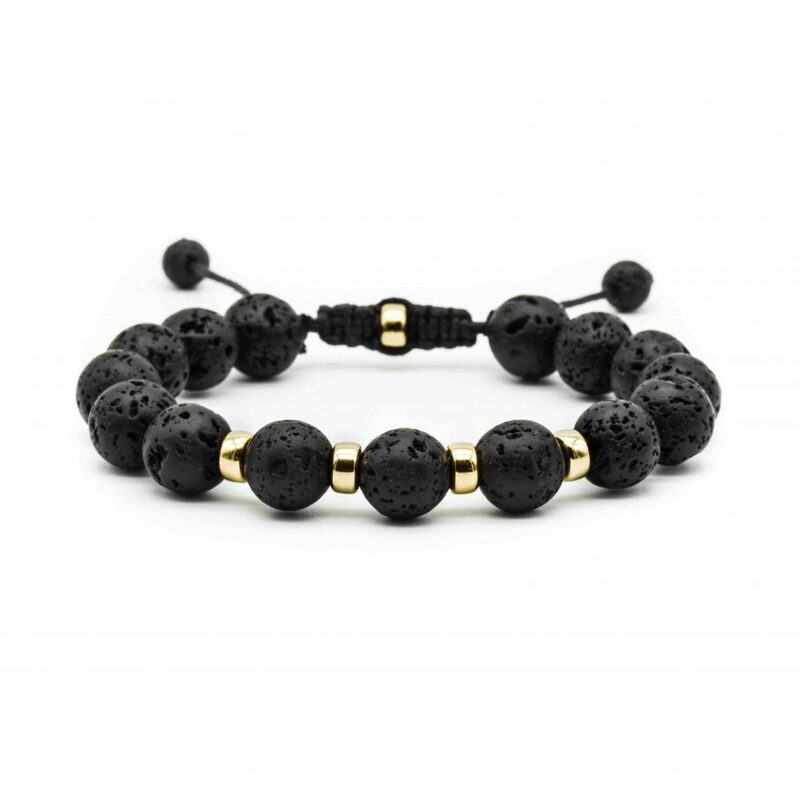 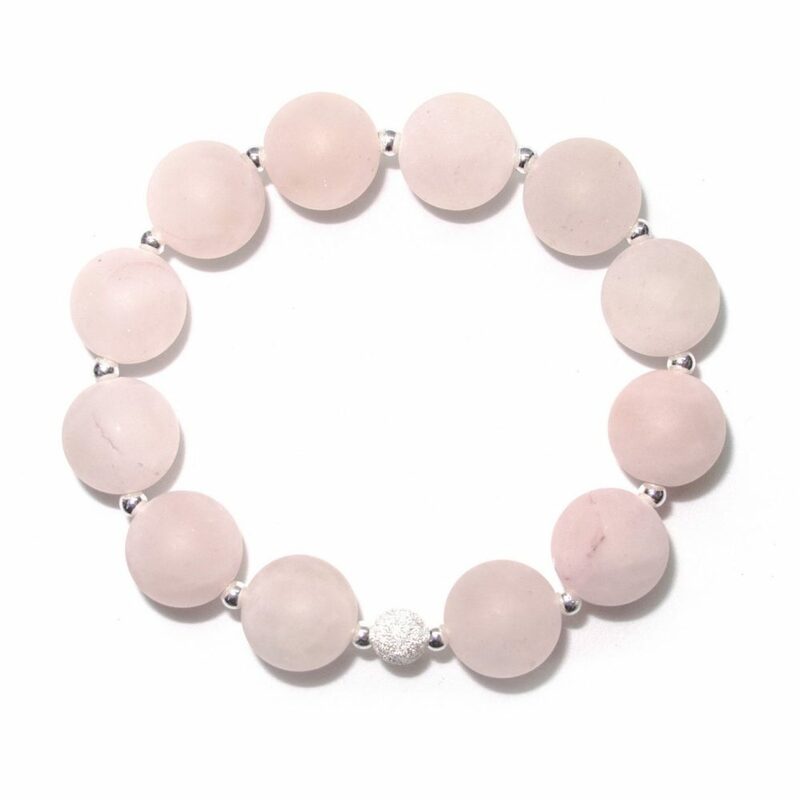 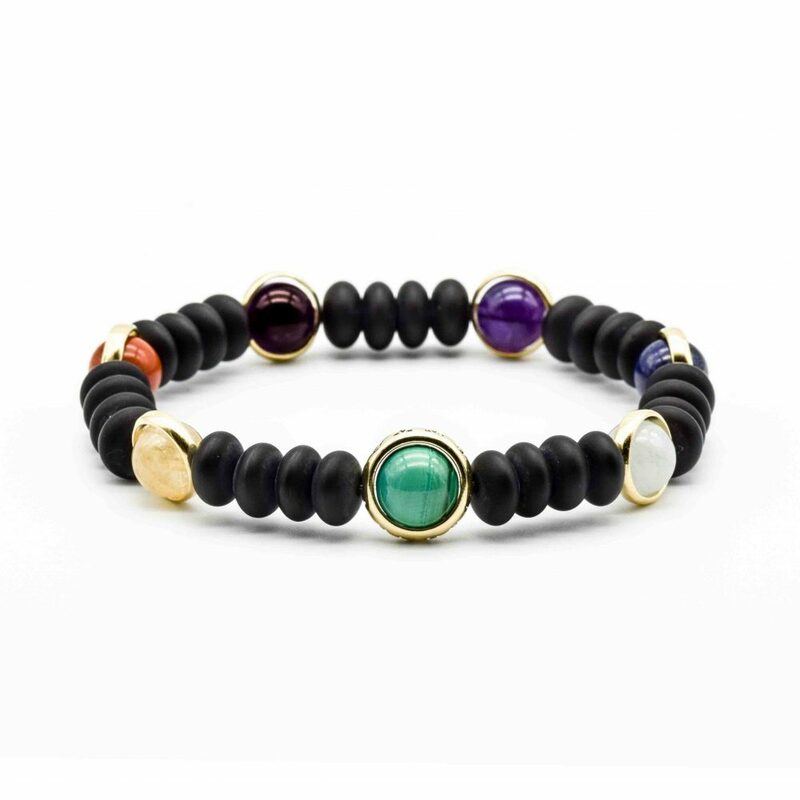 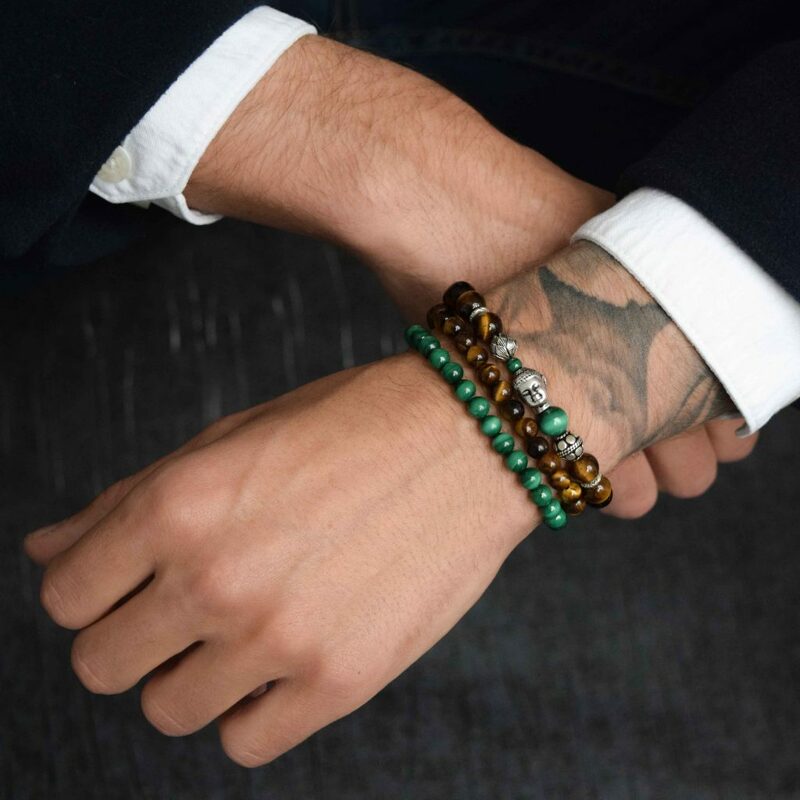 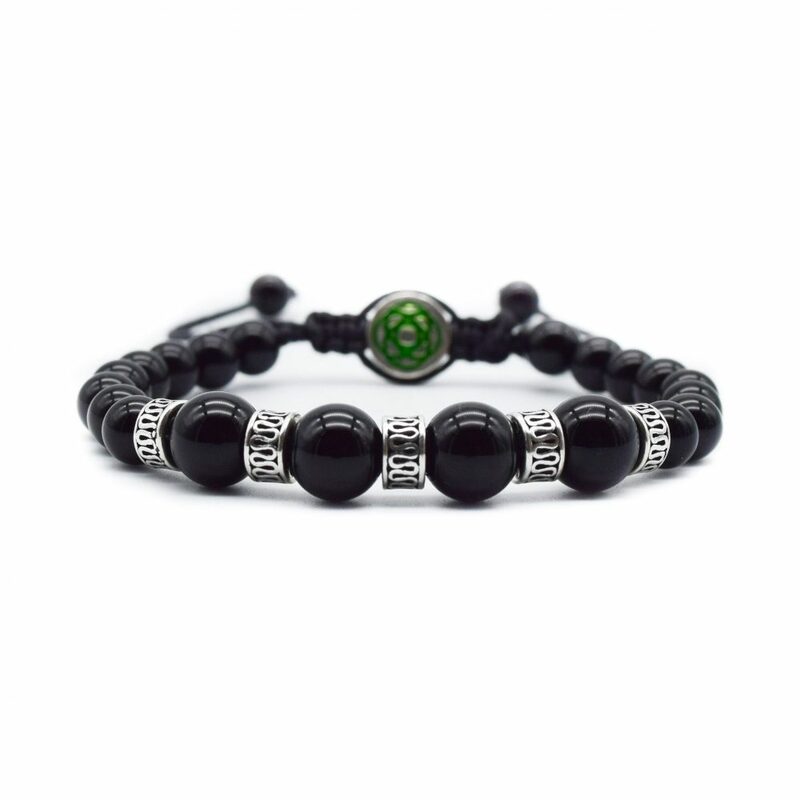 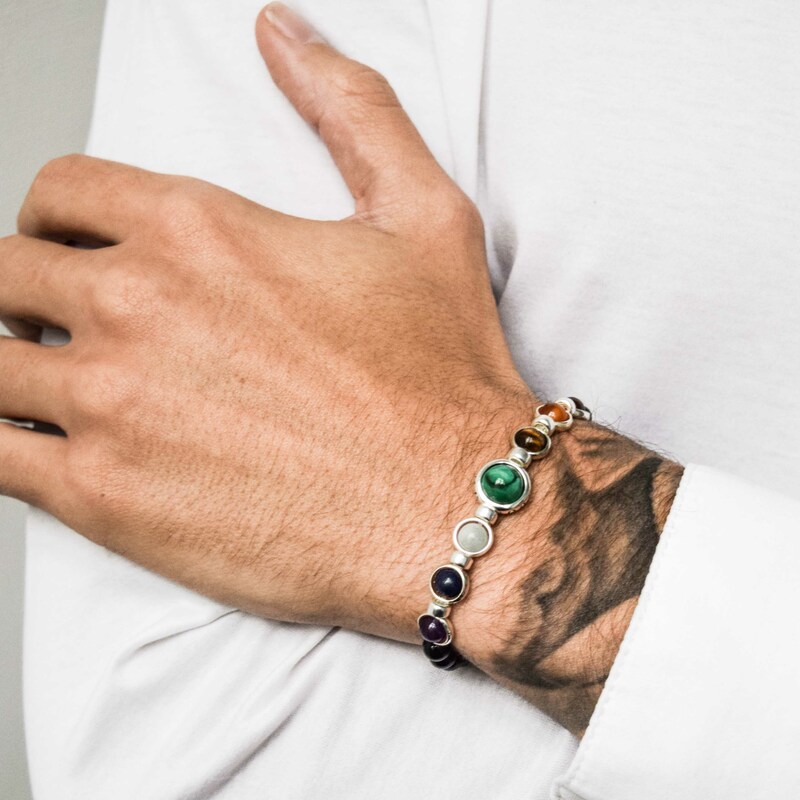 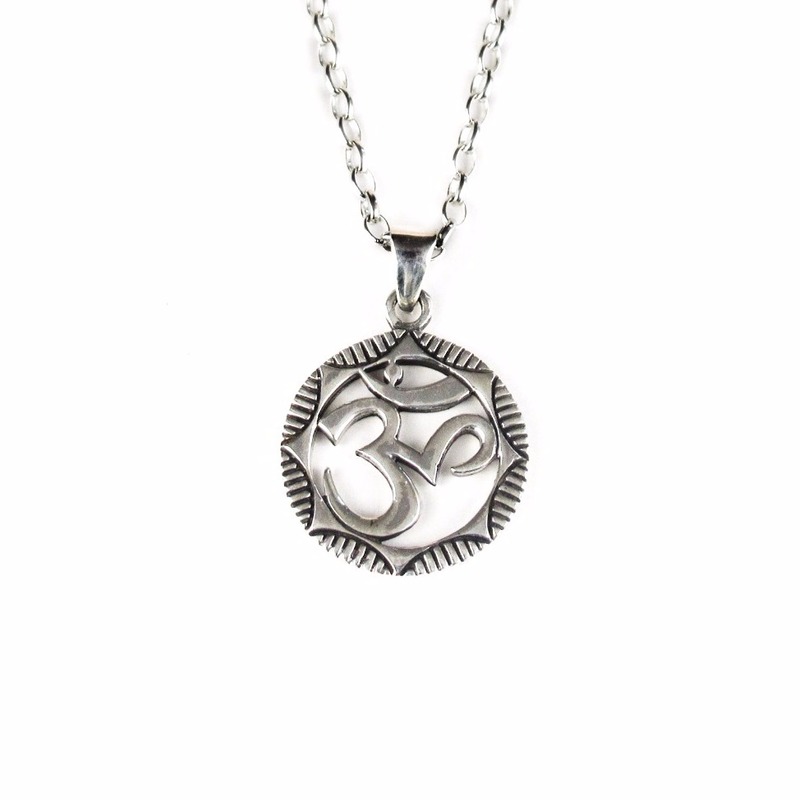 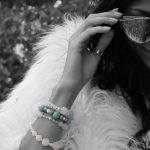 Each stone in this bracelet has been carefully selected to balance each of the seven chakras. 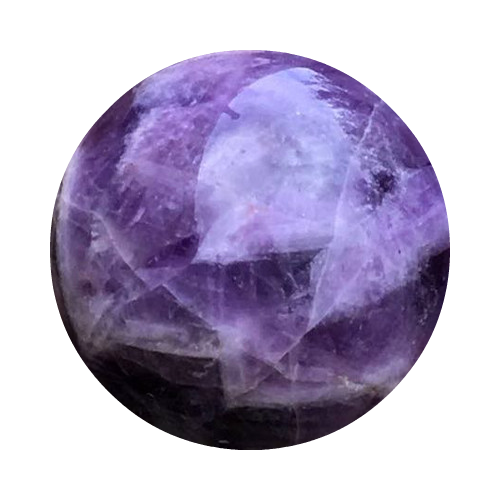 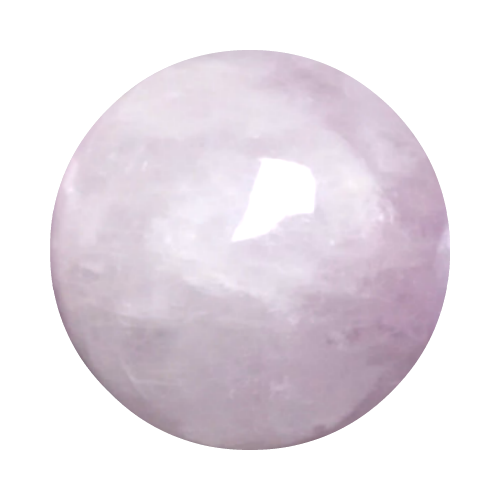 Amethyst – is a natural tranquilliser and is said to aid in overcoming addiction, enhances memory and balances emotional highs and lows. 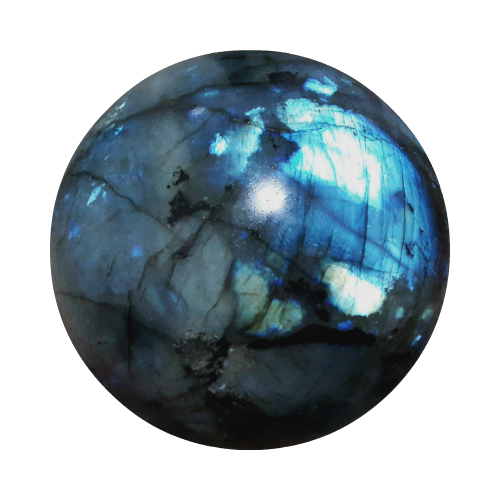 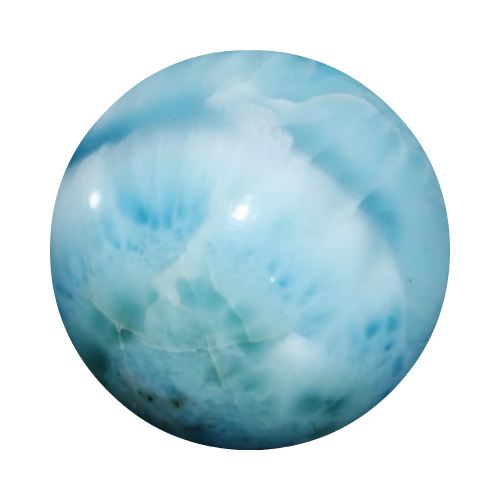 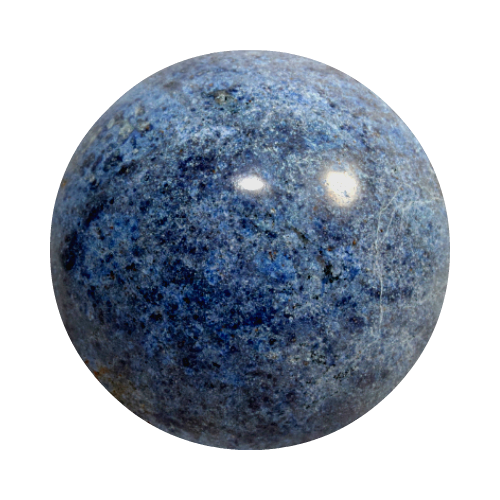 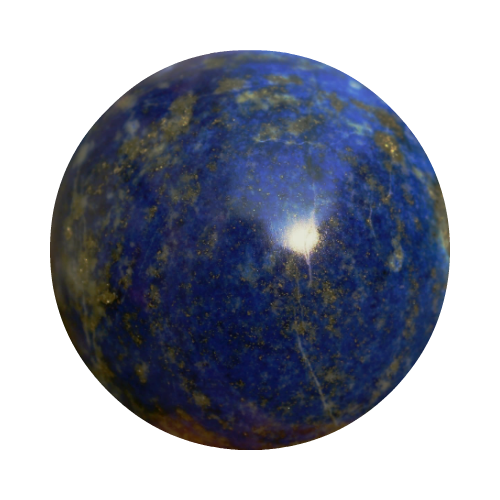 Lapis Lazuli – symbol of wisdom and truth. 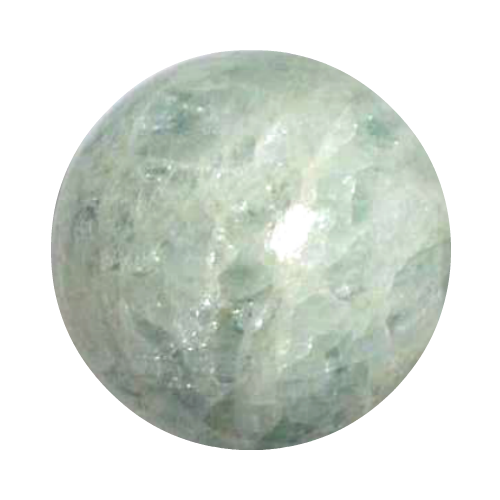 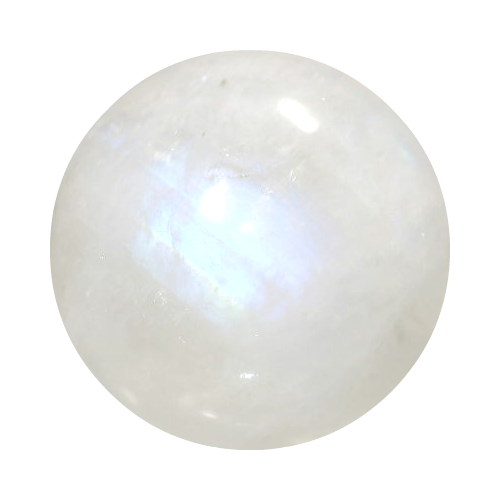 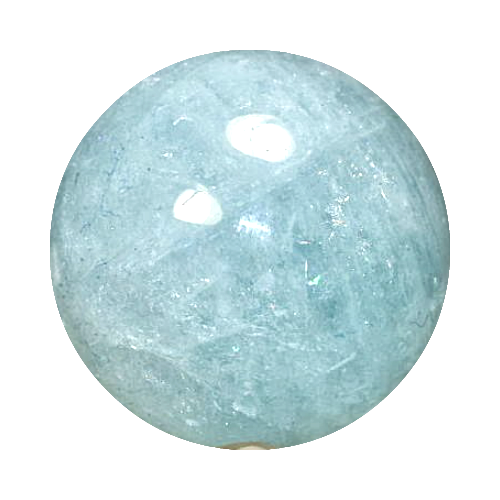 Aquamarine – Boosts the immune system and is considered to be a stone of eternal youth and happiness. 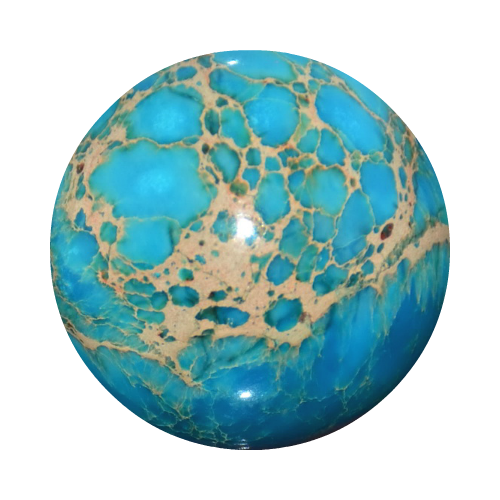 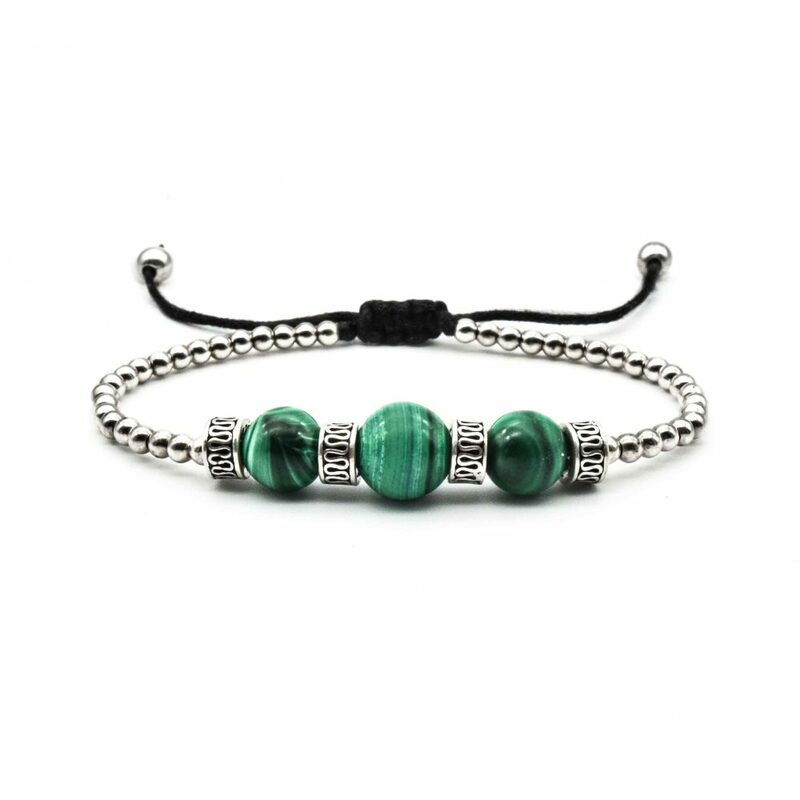 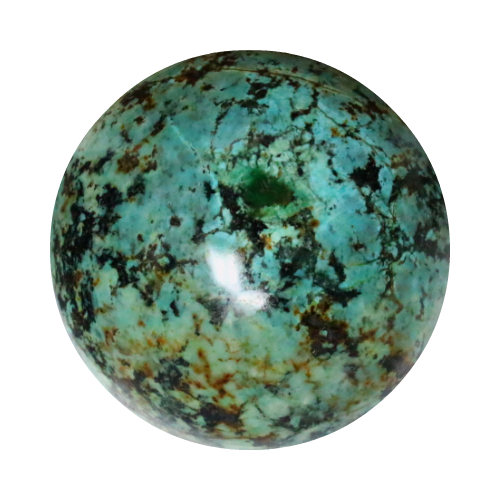 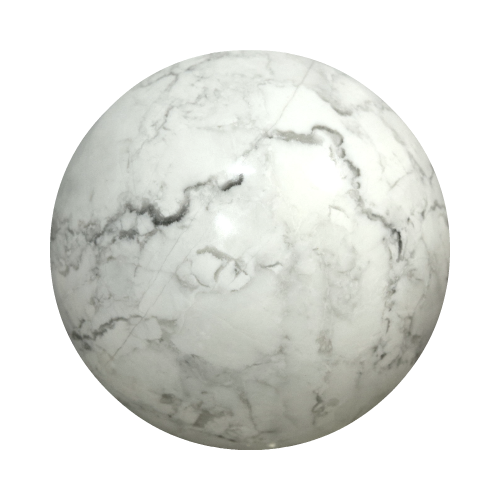 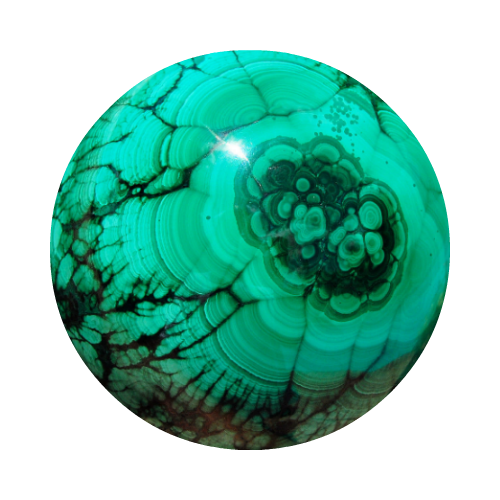 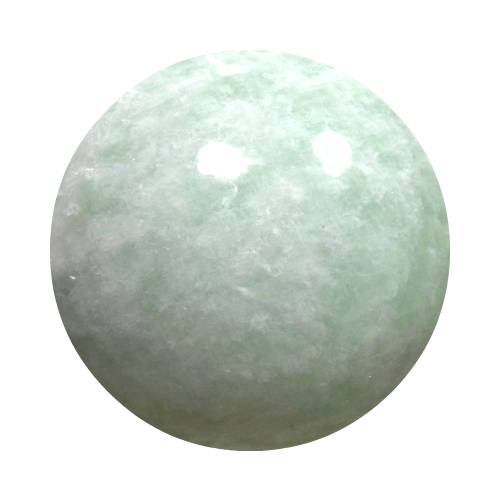 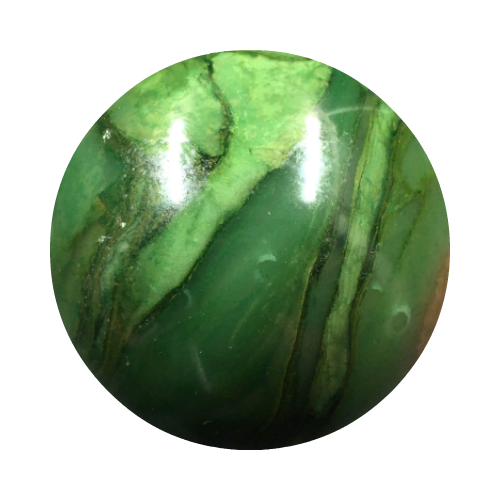 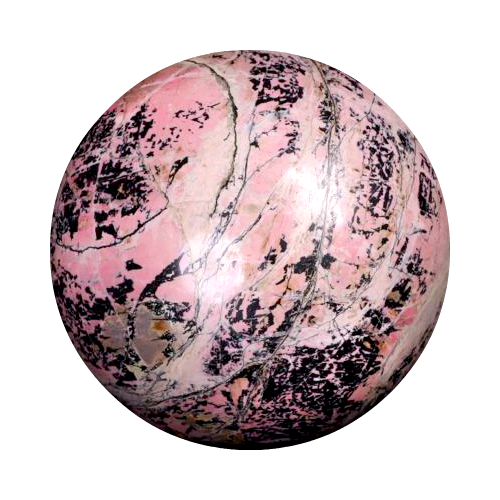 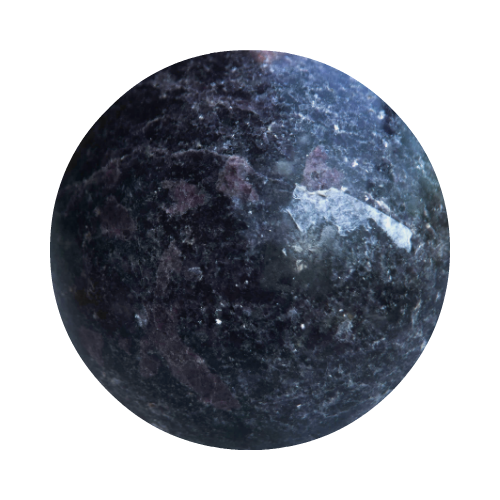 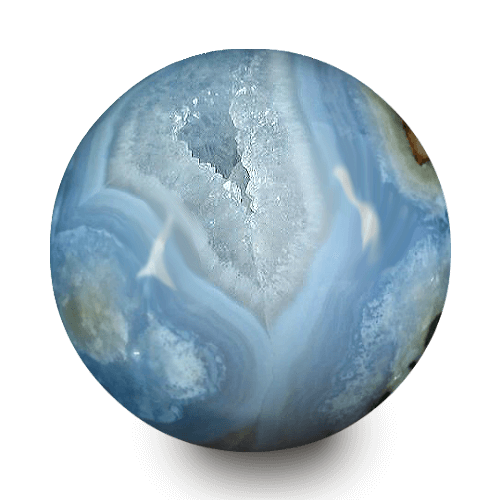 Malachite – Promotes development of new ideas. 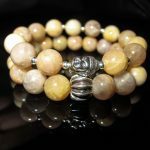 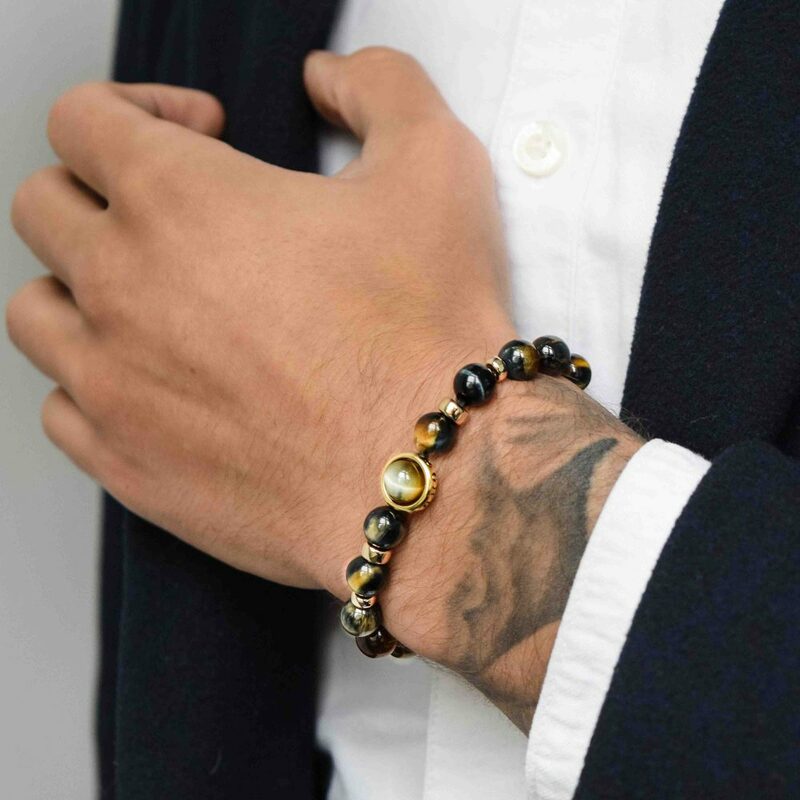 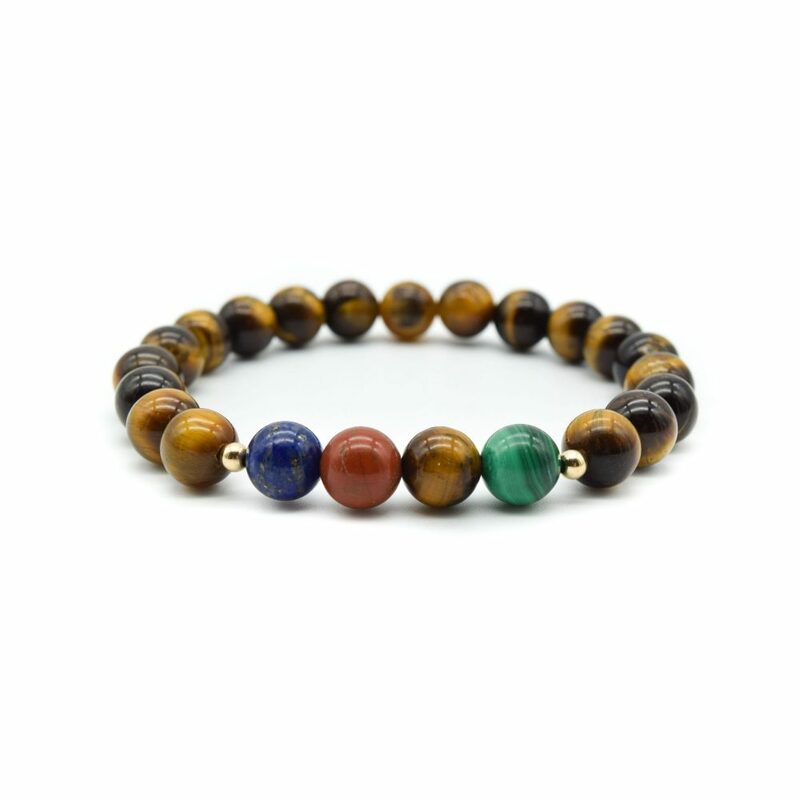 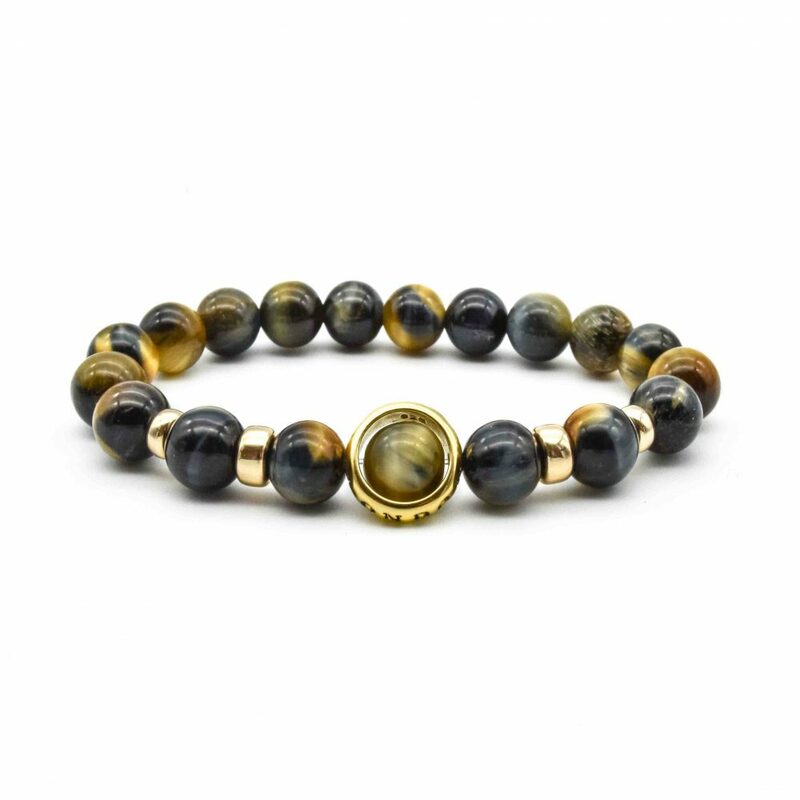 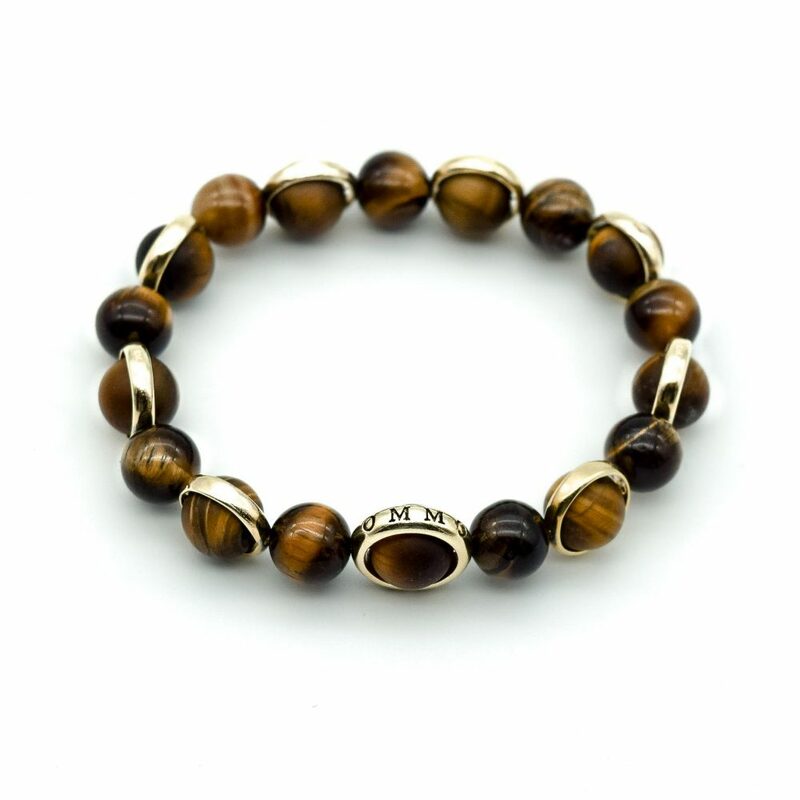 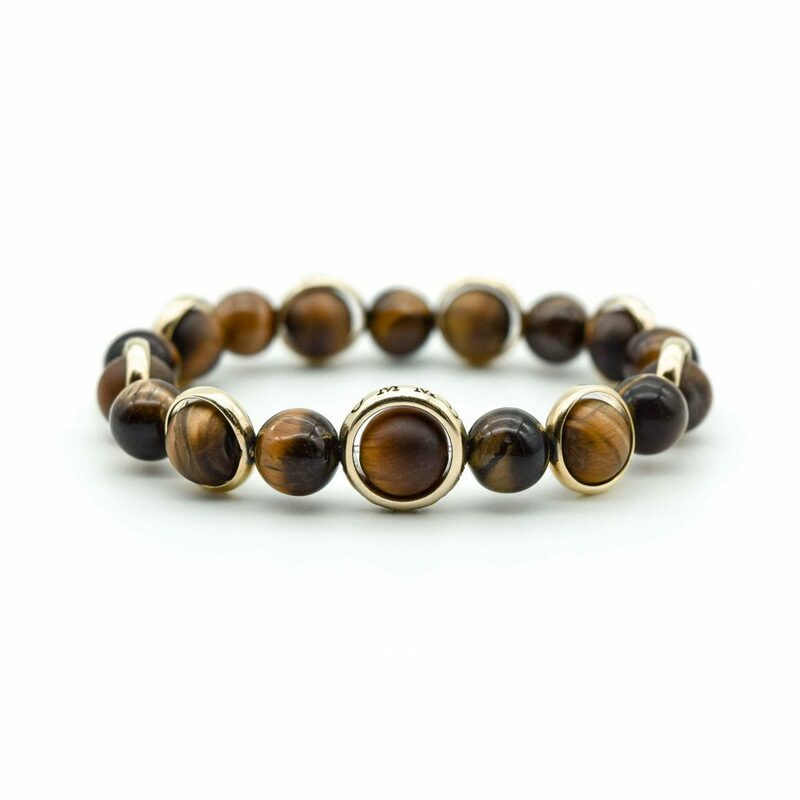 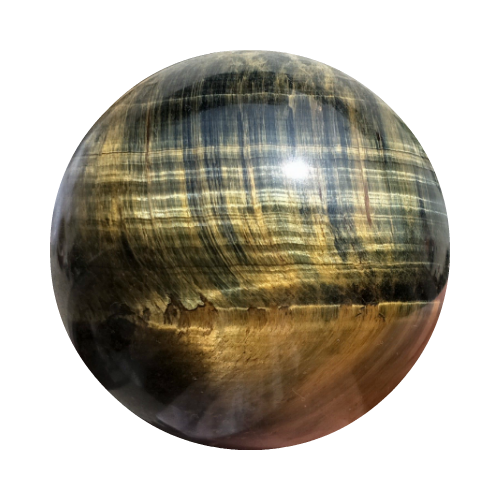 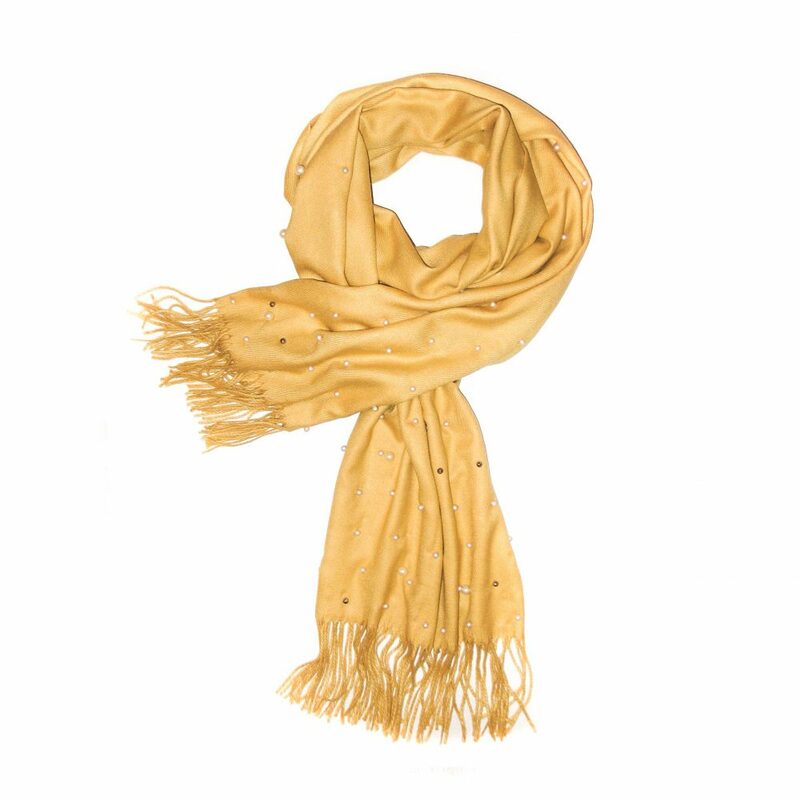 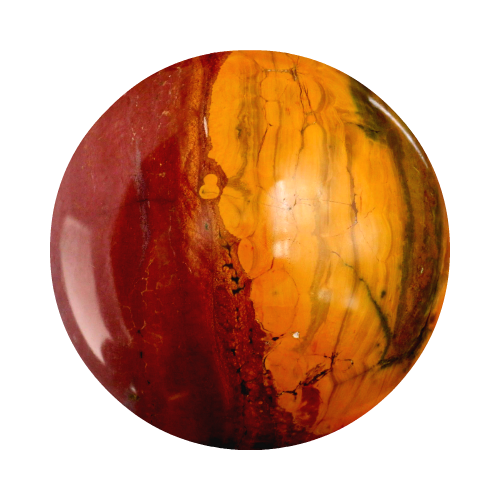 Tiger’s Eye – protects against the “evil eye” and builds confidence. 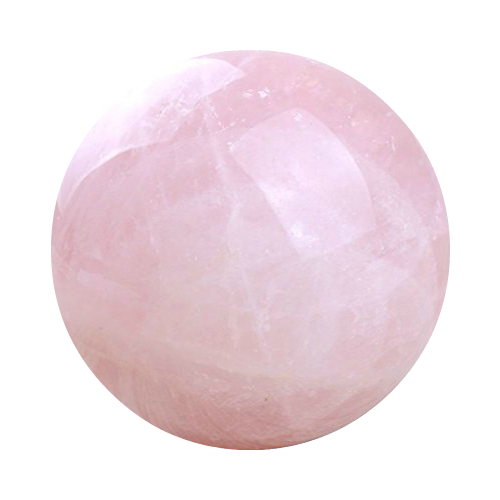 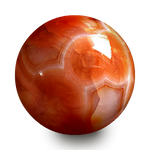 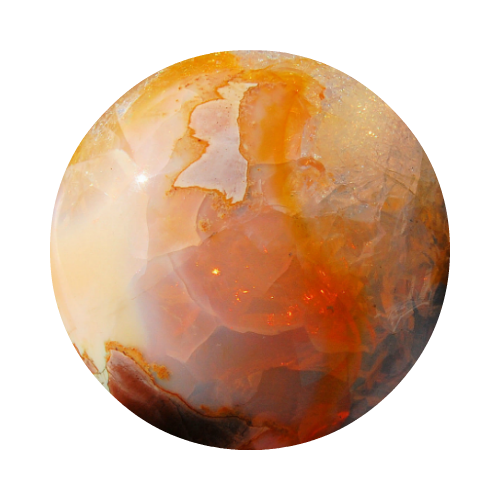 Carnelian – Calms anger, jealousy and envy. 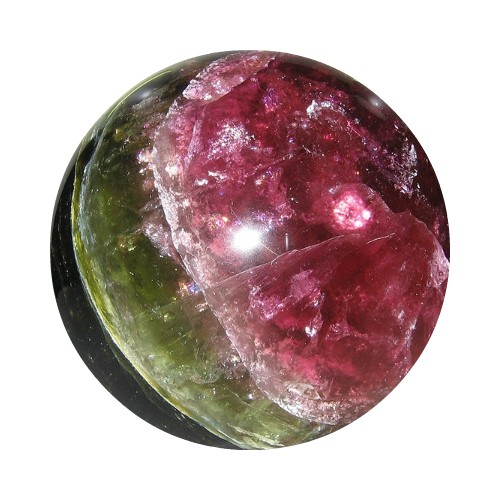 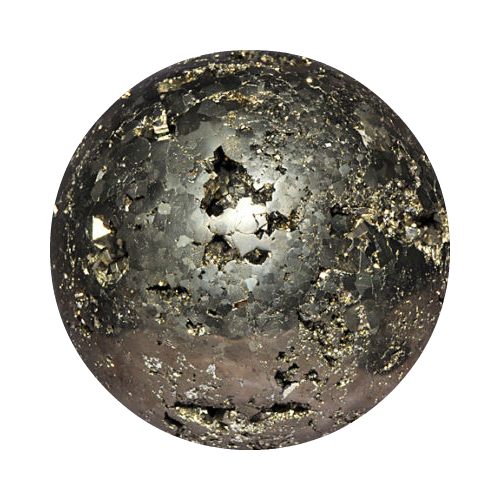 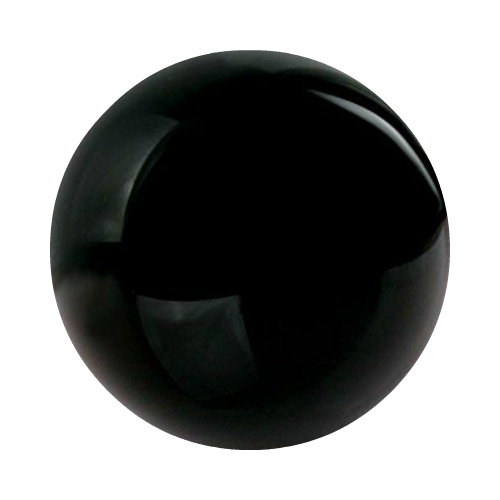 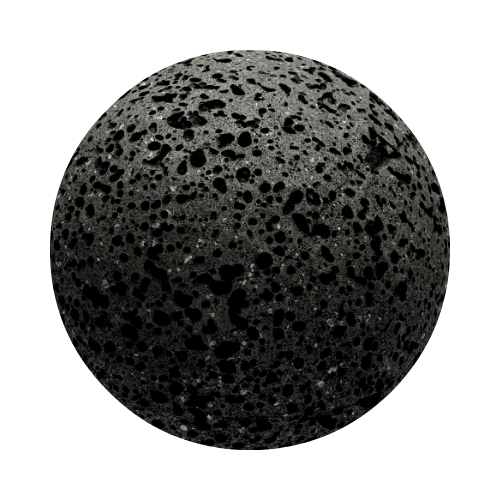 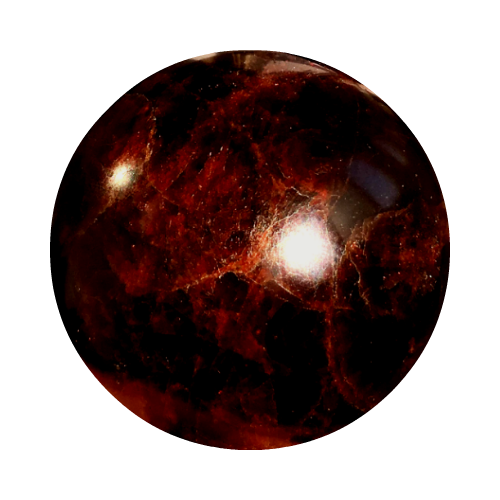 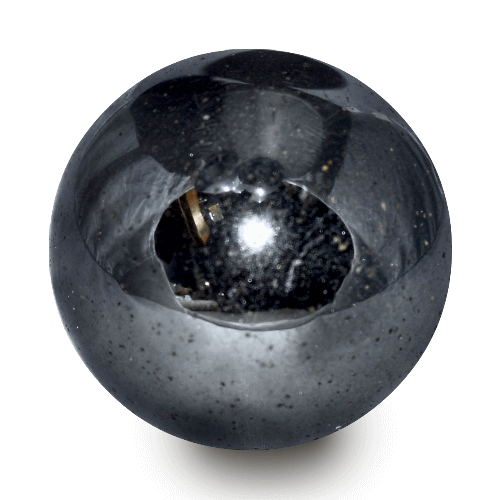 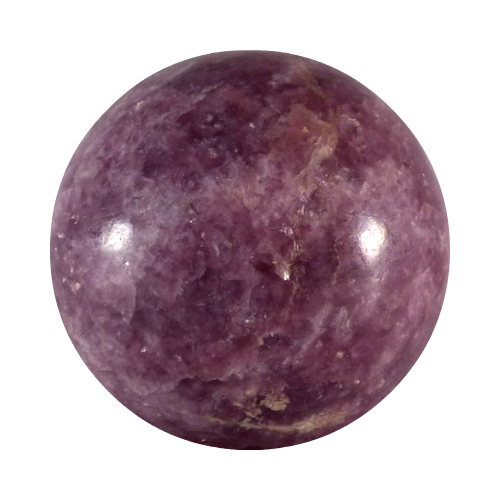 Garnet – Increases the amount of life force energy and bringing joy to your life.